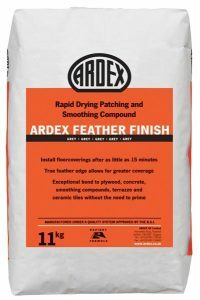 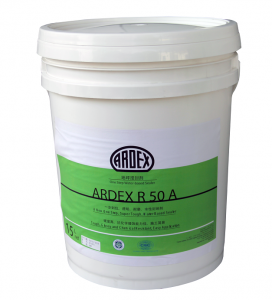 ARDEX Concrete Toppings are suitable where an industrial topping or wearing surface is required to give a hard, flat and smooth surface, or as a base to receive compatible paint and resin coatings. 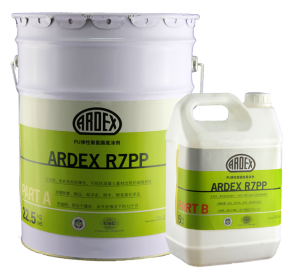 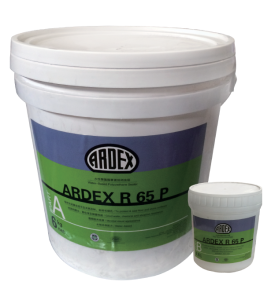 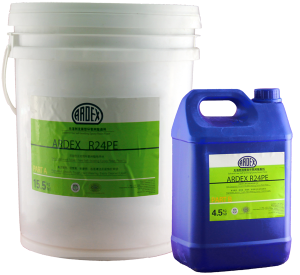 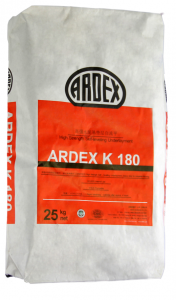 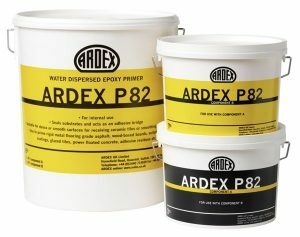 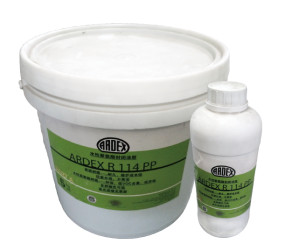 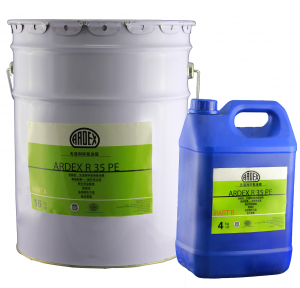 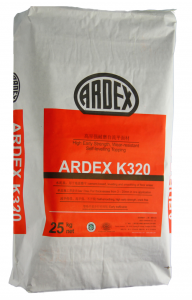 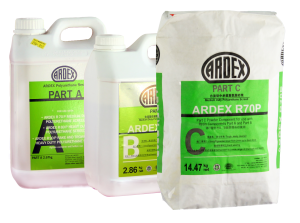 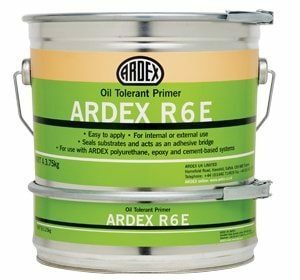 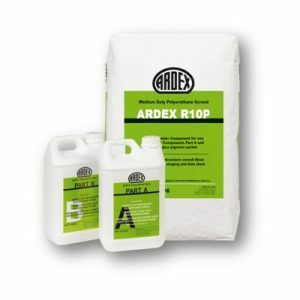 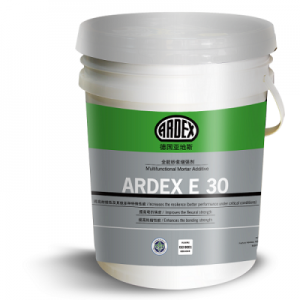 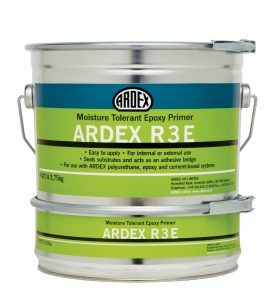 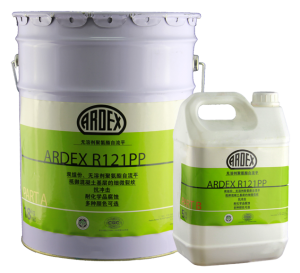 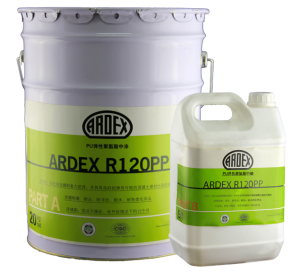 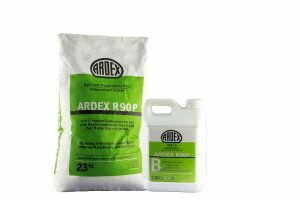 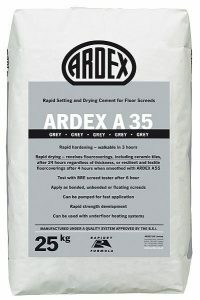 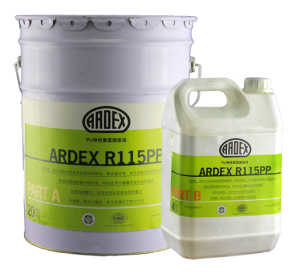 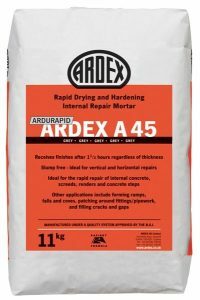 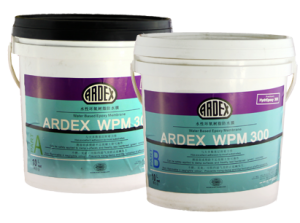 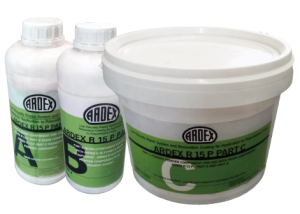 Specifying ARDEX industrial flooring products and you know you’ve chosen the most advanced system solution for polyurethane screed, epoxy coating, damp proof membranes, cement self-leveling and primers. 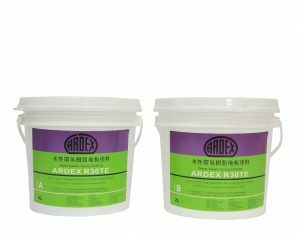 High wearing cementitious topping material for residential, commercial and industrial floors, e.g. 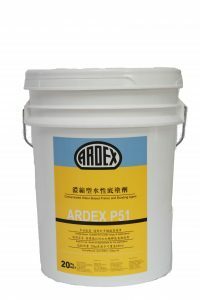 parking lots, garages, warehouses, factories, etc.